In the morning and in the evening, dispense 2-3 pumps onto dry, clean fingertips and gently massage the face. Remove with a warm, damp cotton pad or washcloth. Ideal for non-water proof make-up removal. It removes dirt and makeup without weighing down the skin thanks to oil, thyme and lemon. In the morning and in the evening on a cotton pad to remove the Cleanse Face Oil. Cucumber water has a draining cleansing power. The perfect end of your daily cleansing action. Once a week in the evening. It is important to apply the product on dry skin and massage gently. Regenerates the skin by exfoliating the skin. This allows the skin to better absorb the nutrient products and to acquire more brightness and softness. In the morning and in the evening, after cleansing, spray on the face as a toner. It can be used also during the day on makeup to fix it and moisturize the skin. In the morning, after cleansing, dispense 2 or 3 drops in your palm and gently apply with your fingertip to eye contour, lip contour and deep wrinkles. This highly concentrated serum, enriched with the rejuvenating bright red blossoms of Salvia Haenkei and soothing high mallow, adds cucumber and horse chestnut to specifically revitalize the eye contour, generating the ultimate restoration and effectively halting the aging process. In the morning, apply 1 or 2 product pumps in your palm.Heat with your hands and apply over the face, neck and décolleté. If desired, you can emulsify with Ageless to create an instant emulsion. Very nourishing and soothing thanks to the power of lavender and rosemary. In the evening apply 1 or 2 pumps in your palm to heat the product and apply on the face. 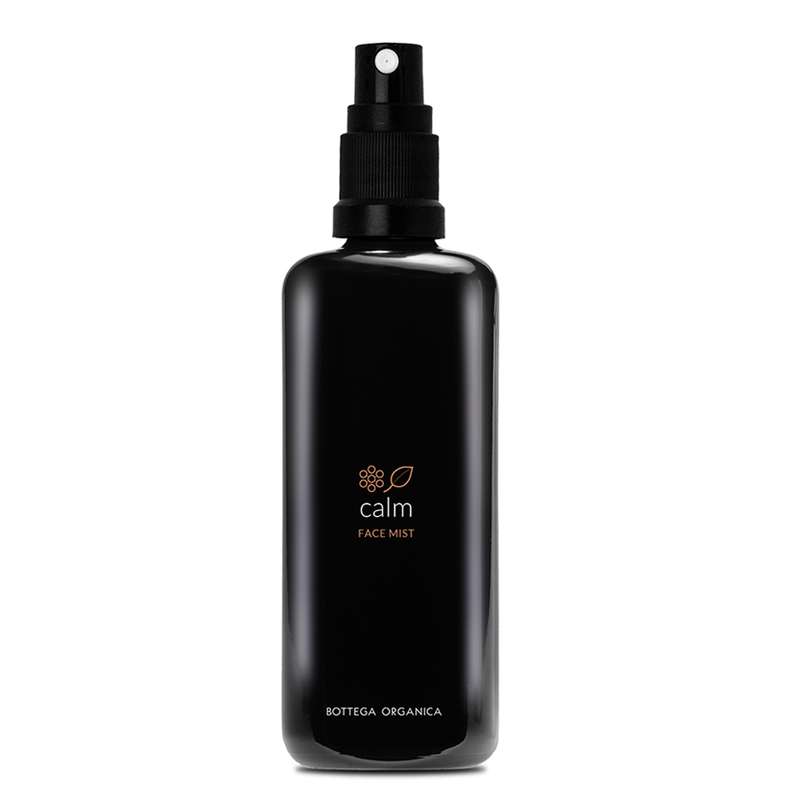 If desired, you can emulsify with Calm face mist to create an instant emulsion. A liquid balm made of shea butter and super-nourishing beeswax. It penetrates during the night, when the skin is in the phase of greater work, in a deep way to nourish the skin with its powerful antioxidants derived from Vanilla planifolia. Once a week in the evening before going to sleep a thin layer posing all night or a pack to keep at least 30 minutes/1 hour on the face and then remove it. During periods where the skin is particularly dry, it can be used as a curative treatment. Apply a thin layer every evening instead of the Cherish. Intensive restructuring and regenerating facial treatment. Rich in vitamins and minerals. Chamomile and mallow have a soothing effect. Orange has a relaxing aroma-therapeutic effect.